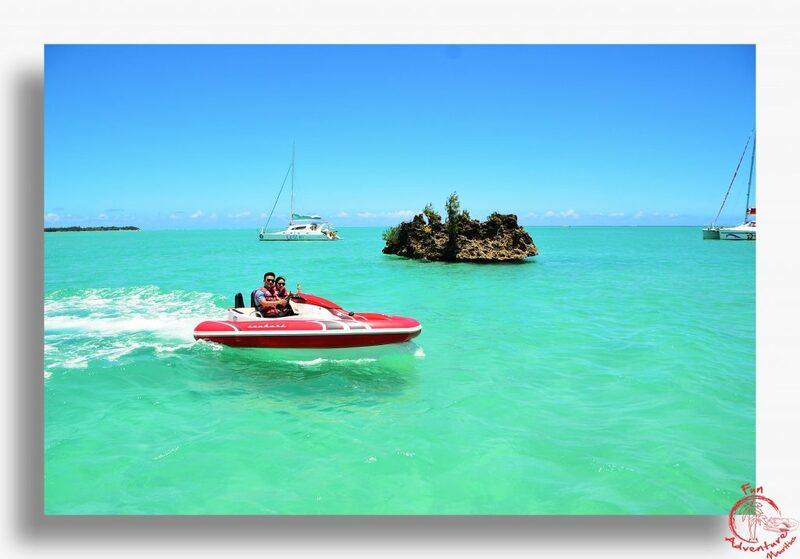 If you are thinking of settling in Mauritius, you must be something like a watersport enthusiast or – at least – a beach addict. Whether you are looking for a quiet SUP ride, the hair-raising sensations of sailing or a pure shot of adrenaline, you will definitely find your perfect fit on this dream island. 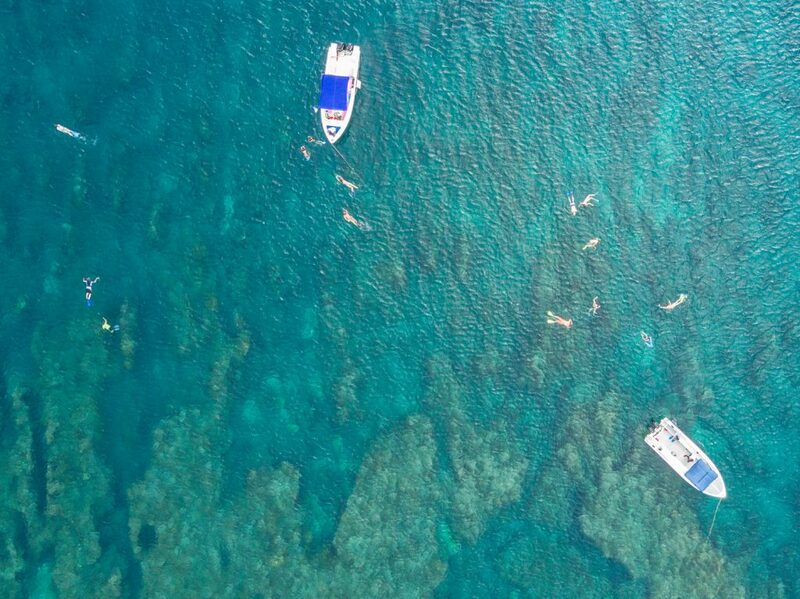 For the last few years, the SUP (Stand-Up Paddle) craze has swamped the Mauritian shores, and it is now easy for anyone to buy or rent a paddleboard. You can depart from Tamarin Bay in the early morning to catch a glimpse of dolphins or late in the afternoon to gape at the mesmerizing sunset views. Of course, you can choose to explore other spots around the island. Since paddling is said to get all your body muscles working, it is the perfect way to combine sports and pleasure. Kayaking is another way to enjoy the sea in perfect harmony with nature. There will be no motor noise, just the gentle clapping of the waves against the paddle. 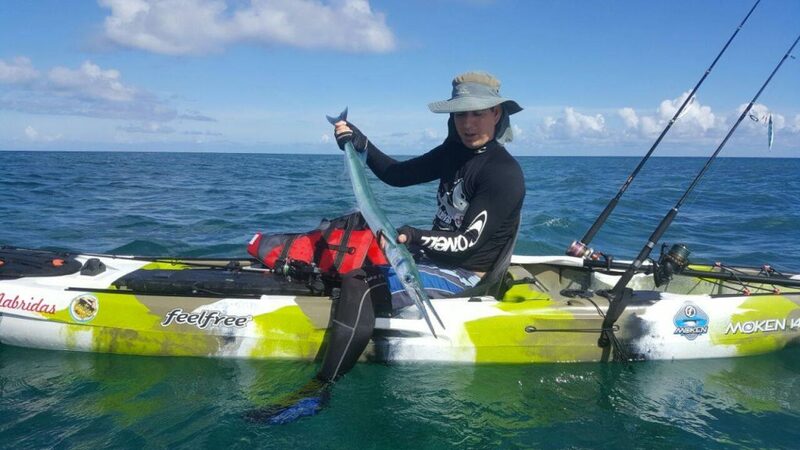 You can hop into your kayak for a solo ride or for a fishing trip with friends, or even join a group on a guided tour. Yemaya Adventures, for instance, offers excursions to exceptional places, like the natural mazes of mangroves. When it comes to diving, you can choose between two options: snorkelling and scuba-diving. Certified diving centres are easy to find and diving spots are legion along the coast from Flic en Flac to Morne Brabant. You are invited to dive along a superb underwater arch, which is commonly named the Cathedral, explore a 19-meter long wreck or take a night dive to observe turtles. In the last few years, Mauritius has become a popular kitesurfing spot for kiters from the whole wide world. 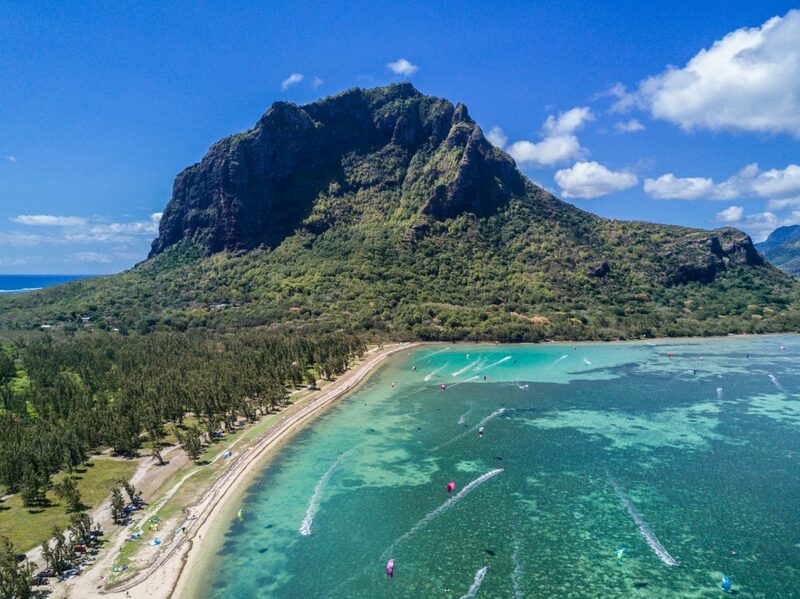 Numerous kitesurfing sites are found in several parts of the island: Le Morne Brabant, Bel Ombre, Anse la Raie, Poste Lafayette… If you are ready to give it a try, you can attend classes and rent the equipment at a certified training centre, such as KiteGlobing. If you are an experienced rider, just get going and glide. Before kitesurfing became widespread, Mauritius was a paradise for windsurfers – and still is for those who are sticking to this sport. If you are a die-hard windsurfer, you will find your likes somewhere along the East coast, between Pointe d’Esny, Poste Lafayette, Trou d’Eau Douce and Belle Mare. Leave your winter jacket behind: here, you will spend your “winter” days surfing in your lightest clothing. Joining a sailing club is an opportunity to meet people who share the same passion. You will also be given the possibility to join a team to take part in races and benefit from full access to a secure parking for your boat. In this ways, you can sail away anytime you want and drop the anchor in the sandy bottom somewhere around a desert islet. If you are looking for extra excitement, you can try the Seakart. You will be the only pilot on board this stable, unsinkable easy-to-ride boat, with guides following you to ensure your safety. It can reach up to 70 km/h!! Along with the thrill of speed and the blast of fresh air, you will be blown away by the splendid views of the south-eastern coast. You can choose between a one-hour ride and a half-day cruise. Water-skiing is a an old-time favourite, which combines speed, fun and sport… Simply the winning formula! Seasoned water-skiers can still push their limits with a wakeboard or barefoot (when you literally ski on your feet) – but we leave this last option to the more adventurous among you! Who said fishing was not a sport? Especially deep-sea fishing! In summer, pelagic fish stream closer to the reef: what is when you are most likely to catch a spearfish, a shark, a tuna or a barracuda. 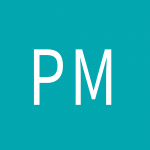 If you wish to enjoy the pleasures of fishing in an eco-conscious mindset, you can contribute to the conservation of the marine wildlife by putting a tag on every catch before you release them and by recording information on the time, location and type of fish, which you will then submit to a conservation organisation. 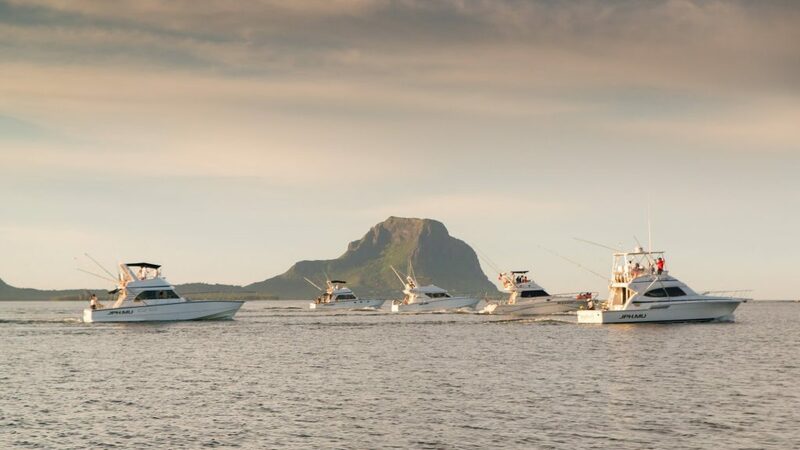 You can also take part in sports events such as the Mauritius Billfish Release International Tournament. This competition is organised by deep-sea fishing fans and professionals, who favour the catch and release method to better preserve fishing resources. As you can see, there is something for every taste! In the end, it will depend on your mood of the day. 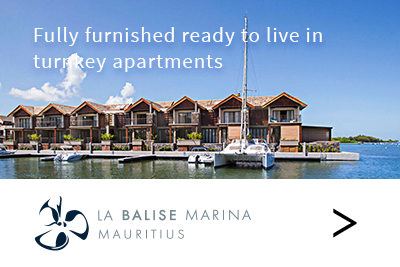 One more reason to #LiveInMauritius..